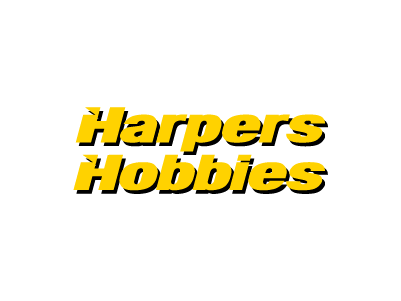 Harpers Hobbies additionally stocks a series of puzzles and games that will keep the whole family entertained. 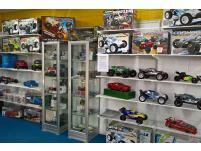 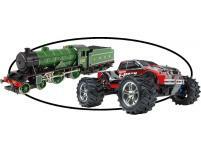 We can even perform repairs on R/C vehicles and trains. 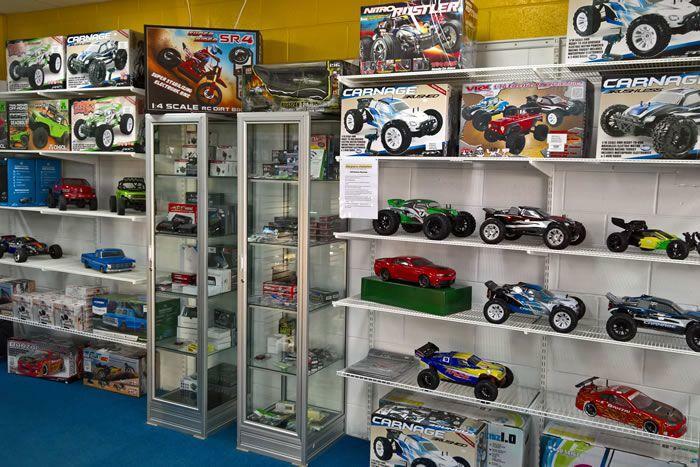 So drop in and have some fun with our big kid toys today!